A native of Portland Oregon, Apostle Victor Wynn has grown into a fruitful man of God with an eagerness to help others. Apostle Wynn is excited about the work that God has called him to do. He has a strong passion for Christian Education and a focus and desire to aid people with truly learning who they are in Christ. Apostle Wynn attended Arkansas Baptist College in Little Rock, Arkansas where he attained a degree in Philosophy and Religion. He graduated from the Full Counsel Metro Church School of Ministry in North Little Rock, Arkansas. Apostle Wynn’s good will is highly regarded throughout the religious and business community. For over 20 years, he has been a realtor, owner, and principal broker of Wynn & Associates Real Estate. Over the past 30 years Apostle Wynn has served in various leadership roles in several ministries in Arkansas. 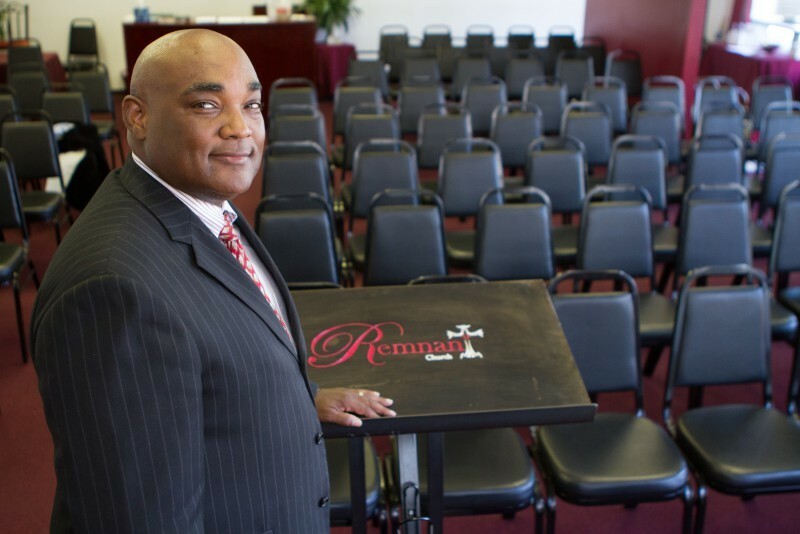 A firm believer in community involvement, Apostle Wynn has broken the mold in the mission to help enhance relationships with faith and community based organizations in Little Rock and surrounding areas. Throughout the years, he has served as a board member of several faith and civic organizations throughout the State of Arkansas. In 2011 He and his Wife Prophetess Robin Wynn founded Remnant Church International with locations in St. Thomas Jamaica, Portmore Jamaica, and Tenali India, where they train Pastors and Leaders for the work of the Kingdom of God. Apostle Wynn and Prophetess Robin have been in marital bliss for 30 years. They have 4 children and several grandchildren.